Opened as a bar way back in 1841, this splendid old village watering hole simply oozes Irishness: it's no accident that the place was commandeered by the American Kalem Film Company between 1911 and 1914 as the focal point for a series of more than 70 feature films inspired by Irish life and history. Four generations down the line, the Beaufort is still in the capable hands of the O'Sullivan family. The place has lost none of its magic, from the original stone frontage shaded by a sycamore tree to the exquisite craftsmanship in the bar (12 kinds of natural timber - from arbutus to yew - have been employed throughout the building). Old stills and photos from the Kalem movies adorn the walls. The upstairs restaurant is a relatively recent addition, but it has been fashioned with care - witness the roof beams, Douglas Fir floors and stone fireplace. 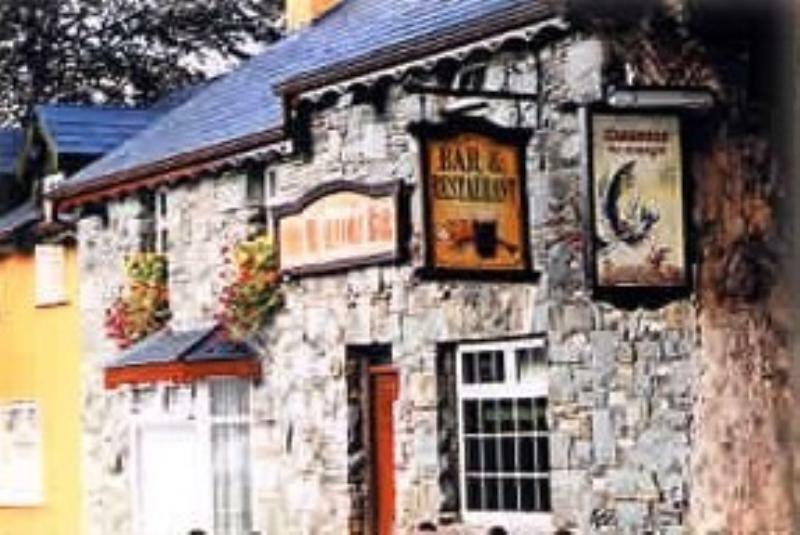 Expect well-tried international standards along the lines of chicken liver pâté, Aghadoe black pudding, rack of Kerry lamb, seafood platters and apple crumble. The 60-bin wine list offers a good spread from around the globe.